Brock University was briefly closed as police investigated a "serious attack" on its campus Thursday evening. Niagara Regional Police was called to school around 20:00. 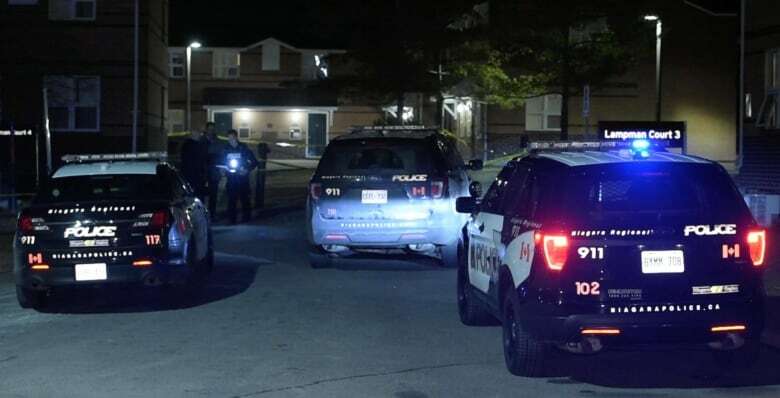 Brock Campus Security tweeted it was an incident investigation at the Village Residence, located at the southwest end of the campus. Media Relations Officer for Niagara Police Phil Gavine the officers said to St. Catharines district initially responded to shooting reports. They came to find three wounded people. Two of the wounded suffered stab wounds and one person seemed to be shot with a rifle. They were all taken to a hospital with a non-threatening injury, Gavin tweeted. Four suspects were seen fleeing from the vehicle's premises, he said. No arrest was made. 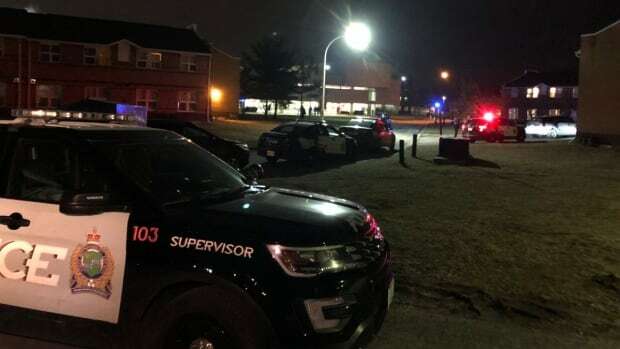 Following speculation online about a possible "active shooter" on campus, Niagara Police took Twitter to dispel rumors. Gavin says the investigation is still in the early stages, but the incident seems to be targeted and there is no "continuing threat to security".